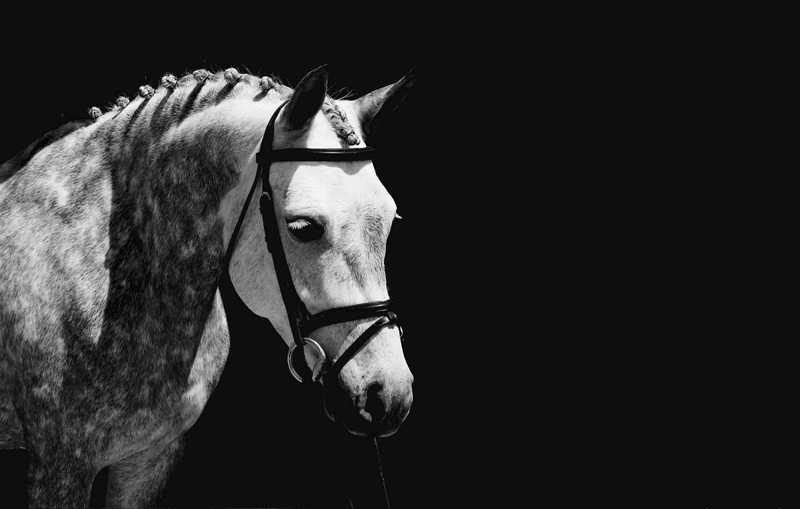 Buying and selling a horse can be hard and tiring, both emotionally and physically. Josie can help make the whole process easier. 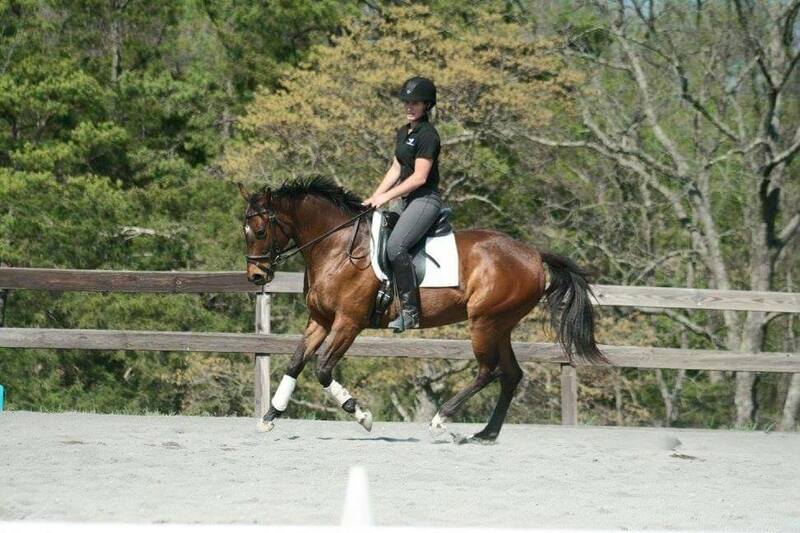 A big part of improving your and your horses skills is being able to grow in the competition arena. Various services are available for those times that you want to take your skills to the next level. 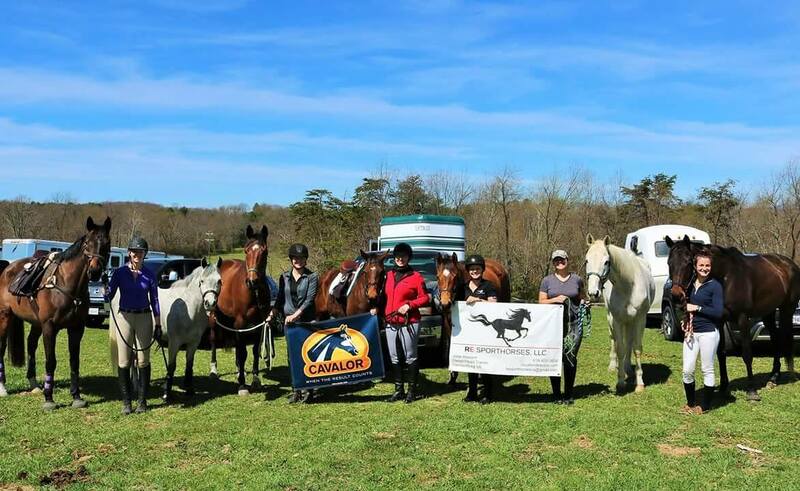 RE Sporthorses is proud to offer top of the line care for your horse. 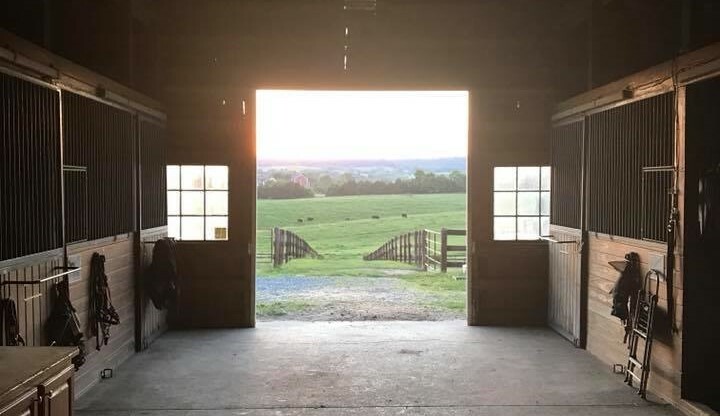 Located in the beautiful Shenandoah Valley of Virginia, conveniently located off Route 11 between Harrisonburg and Staunton, just minutes from I-81. Josie Howard is a Pulse Centers certified PEMF practitioner offering her services to RE Clients and others in the area. 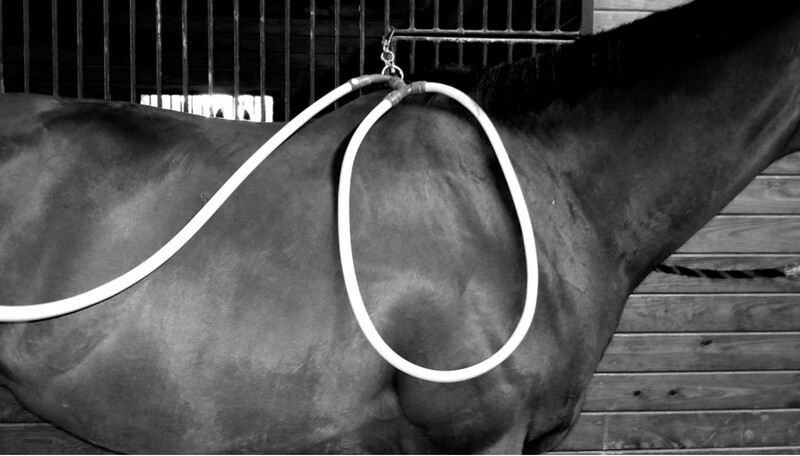 Pulse therapy is great for any horse from general health maintenance to specific injury rehab.